Category Archives for "CBD Edibles"
As word spreads, more and more people are learning about the existence of CBD. CBD is not new by any means, it has however been a bit suppressed given that it is a close cousin to THC cannabis. CBD is different from THC in that it does not cause any psychoactive symptoms. CBD comes in the form of many different health products today. You can get CBD oils, creams, edibles, crystals and tablets to name a few of the options available. 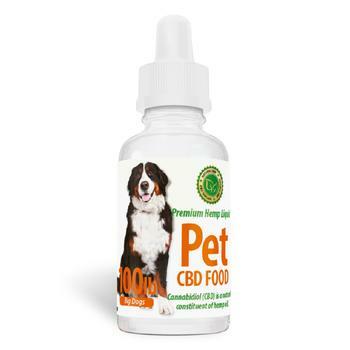 Both people and pets can benefit form the health benefits that CBD has to offer. Here we will touch on a few of the most popular CBD brands and where you can get them. Jacob Hooy, Harmony, Medihemp, Endoca, and Cibdol are the brands we will touch on in this article. 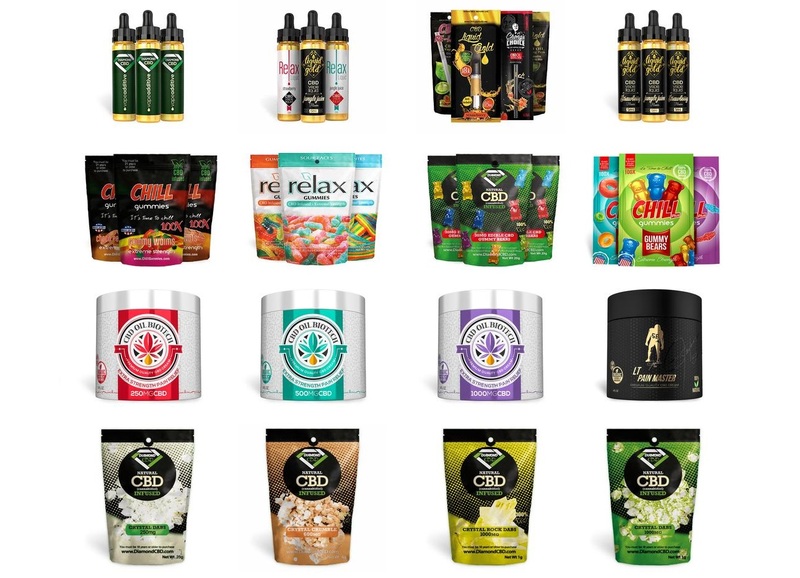 An online destination that offers all these brands is CBDsense.com. Jacob Hooy is one of the most iconic drug stores in Amsterdam. Jacob Hooy products are made from 100% natural ingredients and undergo a careful inspection process by specially trained experts. Jacob Hooy CBD cream is one of their most popular products. CBD cream hydrates sensitive, dry and maturing skin. Jacob Hooy CBD cream makes the outermost layer of your skin function optimally. It is designed to help regulate lipid production. This helps to soften and nurture skin which in turn helps treat and prevent blemished skin. Using CBD cream can help your skin be less sensitive to irritations, infections, and more resilient to the effects of aging. A popular CBD E-liquids brand that you can order online is Harmony. Harmony has a number of popular flavors to choose from. Original Hemp, OG Kush, Lemon Haze, Pure Base, and Mint Hemp are all popular e-liquid flavors they produce. 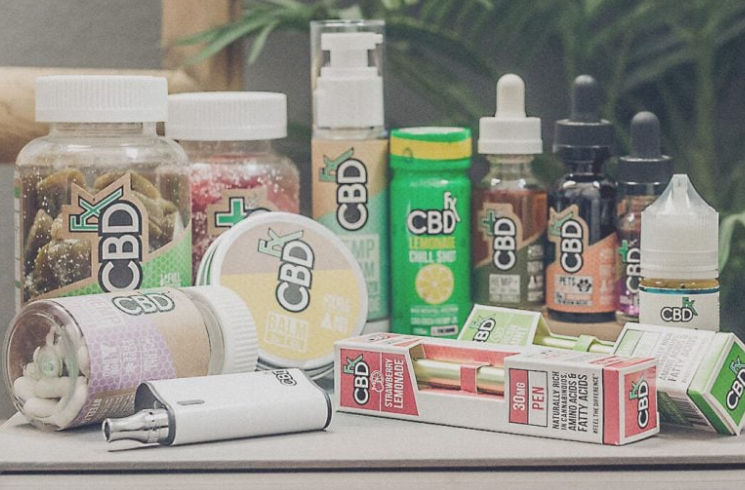 Vaping is a growing consumption method of CBD, many people already have the vaping devices required to vape CBD e-liquid. A company that puts forth quality and trust as there main ingredients for success. Medihemp is a CBD brand based out of Burgenland, the Austrian mountain. Medihemp is an organic CBD producer that does not use any genetically manipulated plants or use pesticides or herbicides. Medihemp has been awarded the European Biological Certificate and the Skal certificate. They are the only biologically and organically certified CBD company. Based out of Denmark, Endoca is one of the most popular CBD brands in Europe. Endoca has a goal to make the world a better place by making CBD products available across the globe. Tested by third party companies, Endoca is able to create top quality products that are environmentally conscious. Endoca is on the path to being a 100% renewable company. Endoca CBD capsules are made with no heat during their production, because of this the CBDA is kept unharmed. The combo of both CBD, and CBDA makes Endoca capsule a product that is high in demand. Switzerland is a country known for quality CBD products. 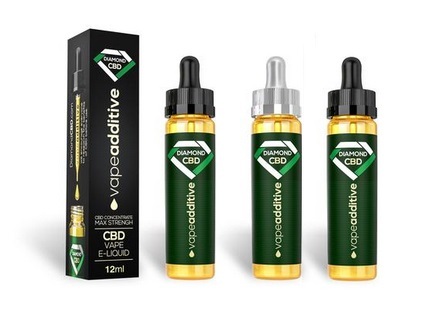 Cibdol is one of the many popular CBD companies that has emerged from the Swiss market. The quality of the oils produced by Cibdol are of very high quality. Similar to the other brands on this list, Cibdol oils are natural and organic as they do not use any chemical agents or pesticides.A popular product that comes from Cibdol is the Soridol Cream. This CBD cream is designed to relieve psoriasis. Using Cibdol cream can help your skin will look younger healthier and suffer less from an inflamed or itchy skin. CBD is a safe substance to use, there are no known unhealthy side effects and no psychoactive effects caused from its consumption. 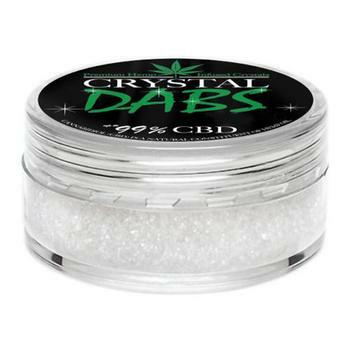 It is suggested that you use organic CBD brands products and always look into customer reviews before purchasing from a new brand. If you deal with stress or anxiety​ you may benefit from using CBD oil. If your hesitant on the topic due to the fact that CBD is a compound found in hemp​, you shouldn't worry. Your not going to get high from CBD and your not going to get paranoid. If you are new to the term CBD we will quickly fill you in on what it is. CBD is a compound found in hemp that does not include the heavier psychoactive effects, this means that you can receive all the health benefits that various strands provide with out feeling 'high'. CBD products are a big breakthrough and something that many people will benefit from now and in the future. CBD products are becoming a more dominant and trusted health product and today we will touch on the best CBD oil. 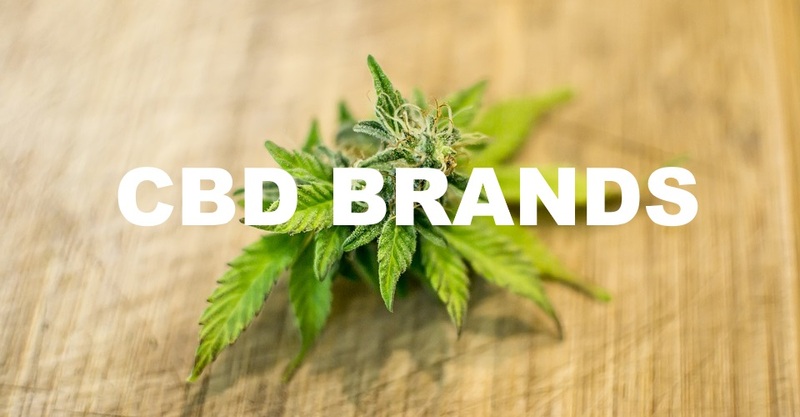 ​​If you already have a sound understanding of CBD and would like to purchase some for either yourself, a friend or a pet - we have listed options from the top CBD brands. ​CBD​fx offers some of the best CBD products on the market. Made from 100% organic hemp and offering a wide range of products. Cannabidiol, known commonly as CBD is a natural substance that is produced in hemp plants. CBD is a relatively knew mainstream discovery and has just recently been placed in the spotlight. CBD oil is referred to by many as a food supplement that is safe to use and contains many health benefits such as relaxation properties. CBD is still being researched and in places like the UK it is illegal to mention that it definitively acts as a medicine that treats various causes, this is primarily due to the lack of official research studies on the topic. 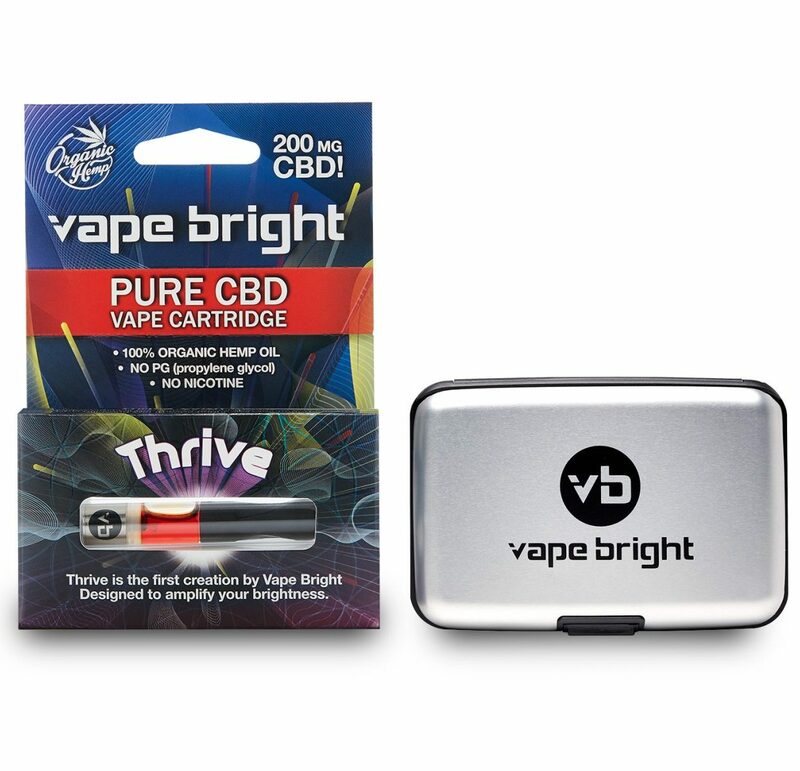 Human use of CBD vape oil is still in the early stages of use and due to the fact that it is catering to such a wide range of illnesses and diseases it is a bit confusing and a lot to look into all at once. If our comprehensive guide on Cannabidiol does not answer all of your questions here is a link to another in depth look at Cannabidiol. A sound understanding cannabinoids will give you the ability to choose the best CBD oil for your personal situation. It is recommended that you conduct your own research before jumping in and using any new type of medicine or alternative medicine. CBD oil benefits are something that many people speak very highly of, there are lots of positive reviews online and although most are likely to be sincere and honest, people do tend to exaggerate and fabricate things online. In order to see what the CBD oil benefits are for you, you will need to put in the effort to give it a try. CBD oil benefits may be stronger and more effective in some people than in others. CBD contains many strong antioxidant properties. CBD benefits include treatment and prophylaxis of a variety of oxidation related diseases. Diseases such as inflammatory and autoimmune diseases are among the most popular reason that people choose to use CBD oil. CBD oil benefits have been mentioned to be helpful for limiting neurological damage following a stroke, trauma, or in the treatment of Alzheimer's, Parkinson's, and HIV dementia. If you are a person that suffers from social anxiety than this might be the most widely used reason that so many people are starting to pay attention to and use CBD oil. CPD oil delivers a calming relaxed feel without the psychoactive 'high' effects that come with THC. 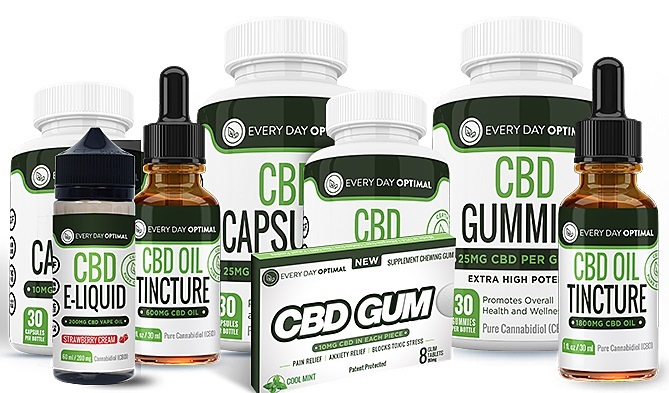 The CBD effects that occur as a result of taking something such as CBD oil is one of the most common questions being asked in regards to CBD products. Each person is unique and has different tolerance levels to things that enter their body. A certain size dose for one person may be more than enough for another person. CBD can start to work for a person in as little a few moments or can take up to a couple hours, again this depends on the size of the dosage, the person at hand,and the consumption technique. 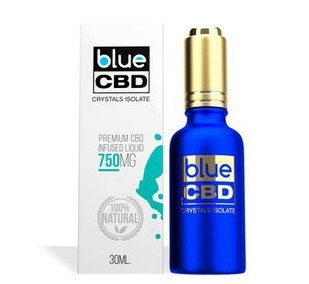 One of the fastest ways to take CBD oil is by placing a few drops under your tongue, this is said to be the second fastest method to start feeling/experiencing the effects of CBD. The fastest method is said to be through the use of a vaporizer. Another method that you can use CBD products is through topical application such as creams and moisturizers where your skin absorbs the cannabinoids. Edibles are another slower way to start to see the effects of CBD and may take around 20 minutes to an hour to kick in. CBD is something that you will need to experiment with to see what works best for you. As we are not allowed to say if CBD has any benefits, please do your own research online. CBD is just one of the 85 chemical substances in hemp known as Cannabinoids. CBD happens to be the 2nd largest percentage compound found in hemp and accounts for up to 40% of hemp extracts. Even though CBD accounts for a very high percentage it is still lower than the most abundant compound found in hemp known as THC (Tetrahydrocannabinol) which is the compound that gives the psychoactive 'high' effect of weed. CBD unlike THC does not get a person high or provide any psychoactive effects even with small traces of THC that were not separated from the finished CBD oil or tincture. CBD extracts are extracted in oil form and generally is found in mixed in hemp oil extracts and varying levels of percentage concentrations. CBD is a legal substance on pretty much a global level and only in Canada is CBD a controlled substance. Why Canada? You would think that Canada of all countries would go the other way since they have some of the most lenient marijuana laws and regulations of any country and in fact aim to make recreational cannabis legal sometime in the year 2017 or early 2018. Because cannabis (THC) is and has been a controlled substance for quite while the other components of hemp such as cannabinoids have just been placed in the same category and were considered equal. However, CBD is actually unrelated to the chemical compound chain that produces and creates THC. CBD and THC share some characteristics but are created by different paths within the hemp plant and through a different extraction process. CBD itself is considered a legal cannabinoid in most places across the globe for medicinal patients and is said to be safe to consume in any amount and concentration. CBD oil in Toronto and in Canada is still hard to come by. If you are looking to make your own CBD products you will need to find the appropriate seeds that are high in CBD and lower in THC. You will also need ﻿LED grow lights﻿ if you are growing indoors and learn more about eh best growing practices. Do you know your medicine? Science of clean and safe cannabis. This educational video is on Cannabidiol. Cannabidiol or CBD for short is the second most prominent compound found in the cannabis plant. A lot of the medical benefits of cannabis that are attributed to THC or other cannabinoids are actually a result of the CBD content of the hemp plant. CBD has very strong anti inflammatory properties, and not only does it help suppress inflammation, there was a study that shows that it also helps the body to not make the chemical that causes inflammation. This meaning that CBD actually seems to have a preventive role in stopping inflammation before it is triggered. Cannabidiol has also been found to have anti compulsive properties in that it can reduce the seizure threshold for a number of patients. "I've had my own patients say that once they started using CBD rich strands that they found that they had less episodes of their seizures. CBD is synthesized in the plant in the same pathway in the plant as THC and CBC.It starts out as Geranyl Pyrophosphate and Olsvetolic Acid. These two compounds join together through an enzyme catalyzed reaction. Cannabigerolic Acid (CBGA) is the starting material for CBDA, THCA, and CBCA. 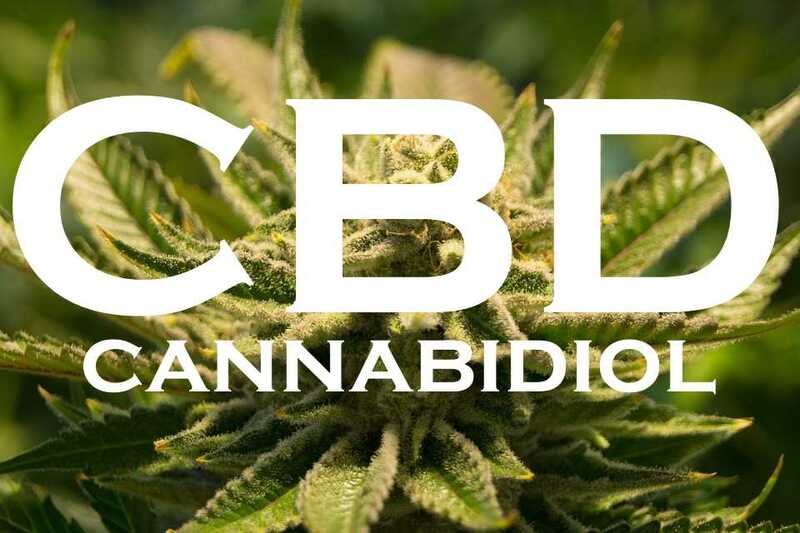 So CBDA synthase if its found in a large enough amount will take the Cannabigerolic Acid and turn it into Cannabidiol Carboxylic Acid (CBDA), CBDA is CBD with a Carboxylic Acid attached to it. Now with heat or through time the Carboxylic Acid will naturally release from the compound as its very unstable and becomes CBD. This process right here when the CBDA loses the Carboxylic Acid will happen at approximately 80 degrees Celsius. A number of studies were done where they actually gave patients an overdose of THC to see what would happen when they than added CBD. CBD completely turned around the negative effects of the overdose of THC without changing the levels of THC in the blood, so that means that CBD exerts its own medicinal properties, it doesn't just reverse THC, it actually has its own medicinal properties. CBD has been found to cause cancer cells to what we call 'commit suicide' while preserving the normal cells. What appears to happen is it appear to bind the receptors on the cancer cells which then induce the cancer cells to kill itself. Cannabidiol has also been found to be what we call biphasic in terms of sleep. At low doses its what we call alerting, it kind of keeps you awake. At higher doses it can be very sedating and cause you to sleep, but whats nice about that is you can control whether or not you were alert or your feeling tired. We started testing cannabis about 2 or 3 years ago, we saw virtually no high CBD plants, almost every plant we tested was high in THC anywhere from ten percent to twenty percent THC with some outliers on either end. Some plants would have a one percent CBD at the max, maybe one and a half CBD at the max. Now that we've been testing for a while we see anywhere from 8 to 15 percent CBD and maybe 5 or 6 percent THC MV strains. Some strains we get a 50-50 ratio, it can happen in all different ratios. What it is is its a recessive gene in plants so we have breeders actively go and try to breed this back into these plants and find these high THC plants that might have that high CBD gene locked away and bring them together and see what they find. It really is the only way you can find if its high CBD is to test it with casting and growers. Breeders having access to that knowledge base we see them coming back in reversing some of the trends in the last 30, 40, 50 years and breeding the CBD back into the plants. Now there have been a number of studies that have looked at Cannabidiol CBD exerting a protective property to damaged neurons and it appears that in the studies CBD protects the nerves by inhibiting the process by which nerves are damaged. CBD has also been shown to protect against brain injury when patients or lab animals have had a brain injury, CBD appears to protect the brain from damage that occurred to the nerve cells. The studies have shown that it can actually fight MRSA (methicillin resistant staph aureus) a notorious bug that is resistant to a number of antibiotics. A topical application of cannabis was able to fight the infection and the MRSA was eradicated from that infection site. There are two different ways you can test for Cannabinoids. Its either with an HPLC or with the GC.If you hear someone testing with other methods its probably not scientifically validated method. A problem that exist with the GC method is that it uses heat to test for these Cannabinoids and as said earlier all the acidic Cannabinoids are very sensitive to heat. The GC can give you no information about the acidic Cannabinoids, it can only tell you about the non-acidic Cannabinoids. The heat decomposes the compounds, and decarboxylated all of them and your trying to measure things as the compounds are in a state of flux and that's a bit fuzzy, so the best method is to use the HPLC because it keeps the Cannabinoids in their natural state, their liquid state which has no alteration and no heat happening. This allows for a much more accurate and much more realistic picture of whats happening in the sample that is being tested. One of the important things for people to understand about Cannabidiol is that it is not psychoactive, that means it does not change your mood or mindset the way that THC has psychoactive properties which create the 'high' effect of hemp - CBD does not do that. For patients who are not interested in the THC effect but are interested in the CBD effect this is a terrific choice for them to have. If you think CBD is right for you or someone you know you can order CBD oil by following one of the following links.